RUNWAY BROWS!!! Aren’t these SO FUN!? 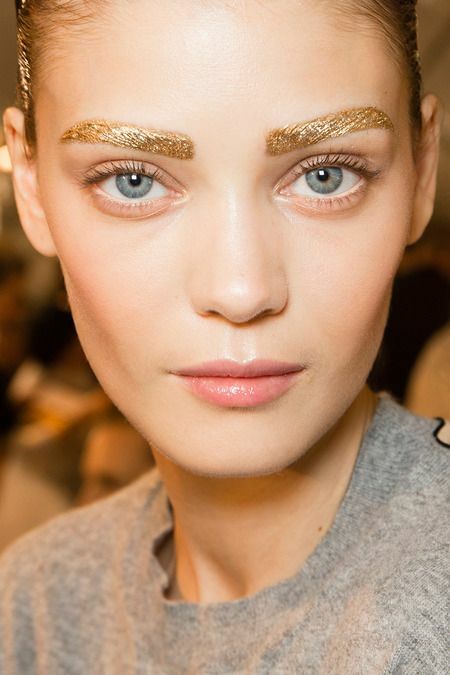 We should treat our brows like gold. Not only do they frame our face, but sometimes they catch an attitude and refuse to grow back after you over pluck them! Rude. So get yours shaped by a professional…like me! Lol I couldn’t resist the plug!